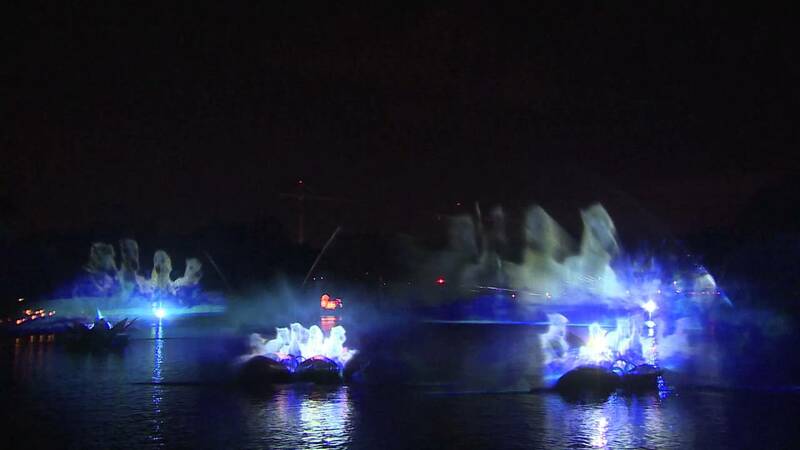 Feb 15, 2016 in "Rivers of Light"
The Mickey Monitor Annual Passholder newsletter for Spring 2016 shows previously unreleased concept art for the new Animal Kingdom nighttime show - Rivers of Light. 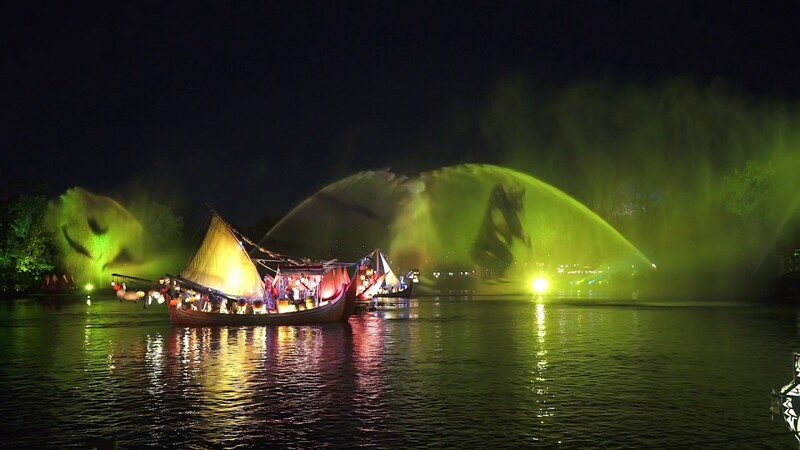 Taking place on Discovery River, the show employs state-of-the-art projection effects, water screens, magical oating lanterns, live performance, music and shadow puppetry. It begins with two pairs of mystical hosts making their way to the river offering the gift of light. Lotus lanterns open to transform into beautiful fountains. Four huge, amazing animal gures—an owl, tiger, turtle and elephant—appear and morph as their animal spirits awaken and come to life on the water screens. The hosts, the embodiment of re and water, return and the dramatic nish includes the animals ying out and literally painting the aurora all around you in an almost dreamlike panorama. Of course, the welfare of the animals and the integrity of the Park itself were always top of mind, including not allowing any light projections or special effects to impact the animals or their environments and not installing technical infrastructure into the lagoon area.